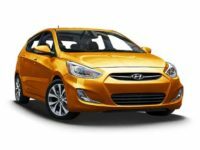 Get a Hyundai Auto Lease from Car Leasing Brooklyn Right Away! 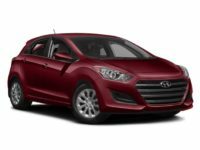 Do you find yourself nonplussed by the selection of Hyundai vehicles at other Hyundai auto leasing agencies? 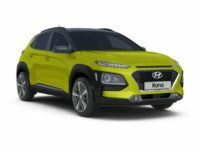 The biggest reason for this is because traditional Hyundai auto lease agents are hamstrung by the size of their car lot and showroom, meaning that they’re necessarily limited in the number of vehicles they can offer you! But Car Leasing Brooklyn has no such limitation, because our entire selection of vehicles is online and therefore without any sort of constraint on size! 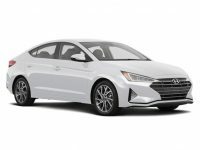 What’s more, we contract with affiliated Hyundai dealerships throughout the state to leverage their stock of vehicles as our own leasing inventory – meaning we can provide you with an Equus Sedan, a Santa Fe SUV, a Veloster Hatchback, or an Elantra GT Hatchback, Sedan or Coupe, a Sonata Sedan or Hybrid, just to mention a part of our selection! And with our all-electronic leasing scheme, you never have to visit a physical car lot – just select the car you want for your new Hyundai lease, and you’re on your way! No other Hyundai leasing agency can match Car Leasing Brooklyn for selection and price, and certainly not convenience in leasing! 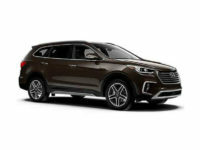 Let us impress you with our revolutionary online leasing system and show you how we’re transforming the world of Hyundai auto leasing – visit our Hyundai inventory page, or phone us directly at 718-307-5639 to find out more about our phenomenal Hyundai leasing deals! 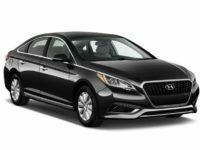 Car Leasing Brooklyn Will Not Be Beaten on Hyundai Prices or Deals! 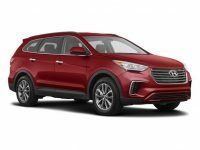 If you find yourself curious about how Car Leasing Brooklyn can offer such amazing prices on monthly leasing rates for Hyundai vehicles such as the Santa Fe Sport SUV, Accent Hatchback and Sedan, Genesis Coupe or Sedan, Tucson SUV, Azera Sedan and more, let us explain it to you! Our amazing prices on Hyundai autos are part and parcel of our electronic leasing system. Where “old-fashioned” leasing agents have gigantic overhead costs, we strip out all the excess from the leasing process and pass those savings onto you in the form of low, low monthly Hyundai auto lease rates! We dispense with the need to have as big a car lot as possible, because we substitute our inventory pages for showrooms and lots! This means we don’t pay monthly rent on the parcel of land on which to build a lot, or property taxes in the case of outright purchase. Then another area where we save money is, obviously, on the cars themselves! 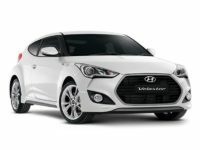 Rather than buying our leasing fleet wholesale, we leverage our long-standing connections with Hyundai dealerships throughout New York to bring you the widest possible selection for your Hyundai car lease, without the excess spending that comes from outfitting ourselves with a physical leasing fleet, refreshing it with each new model year, and selling off older vehicles at a loss! 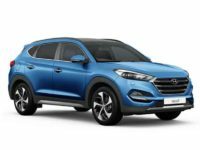 This all goes to make your Hyundai car lease as affordable as possible, with rates that other Hyundai car leasing agencies can’t possibly match! If you’re still overflowing with questions about Car Leasing Brooklyn’s electronic leasing strategy, or you want to inquire directly about the Hyundai you want most, you can call us up at 718-307-5639! 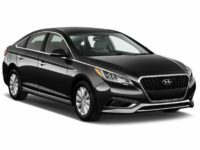 Or if you just want to get started with the process of leasing your Hyundai automobile, start browsing our Hyundai inventory page right now!